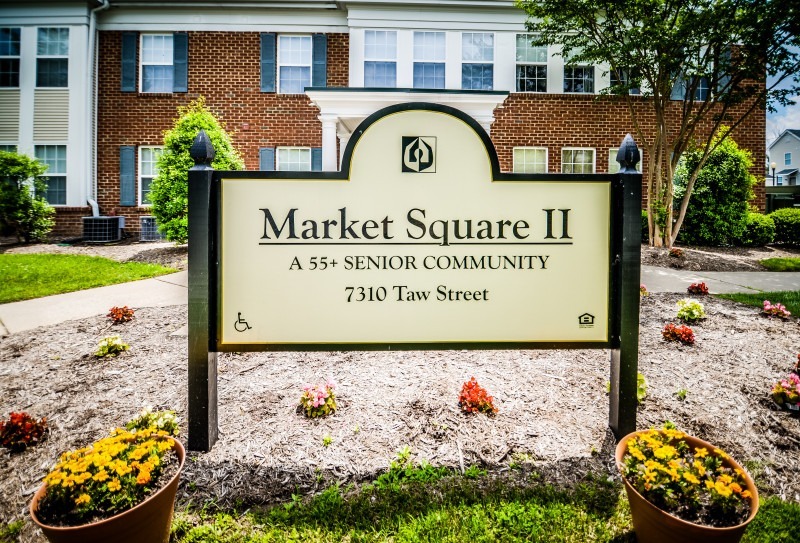 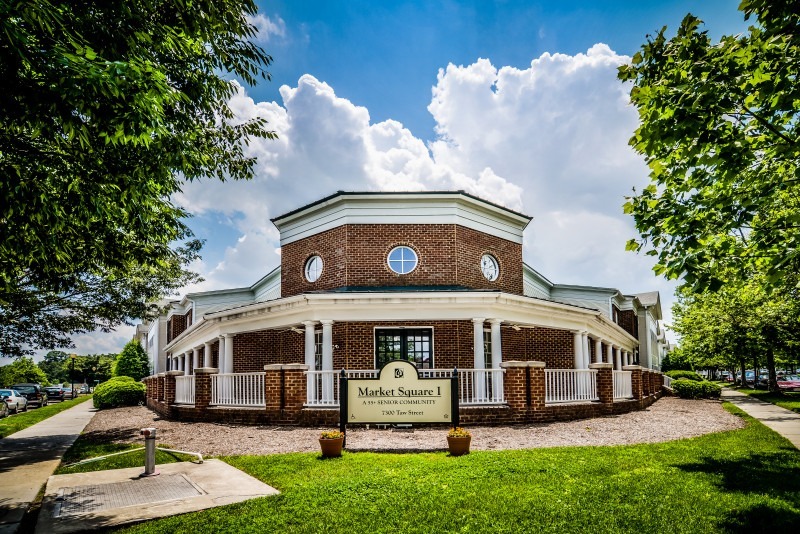 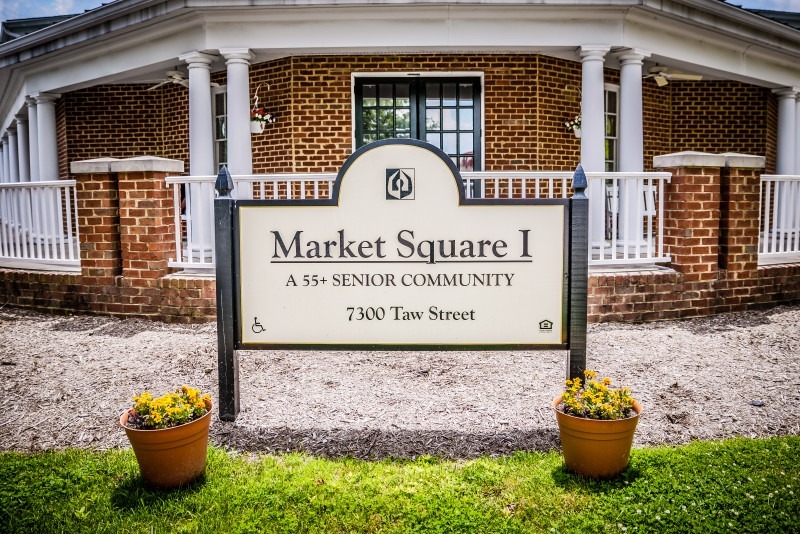 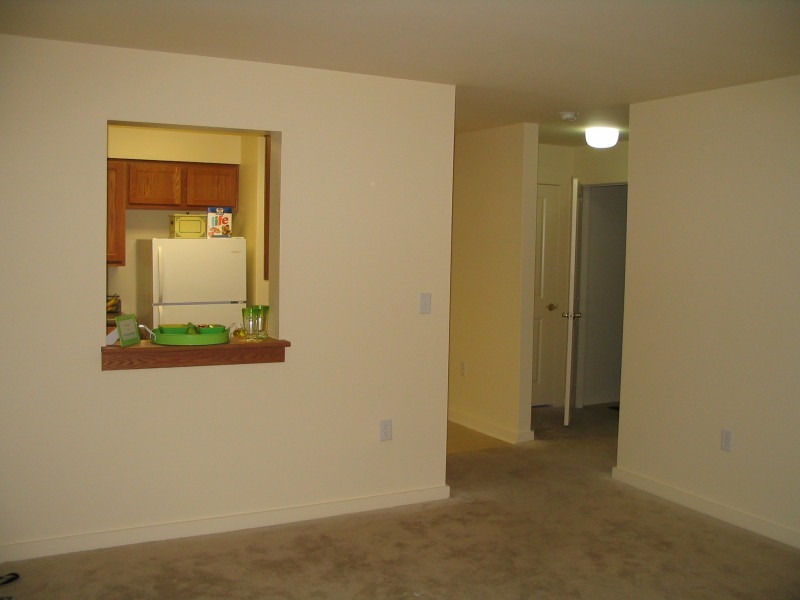 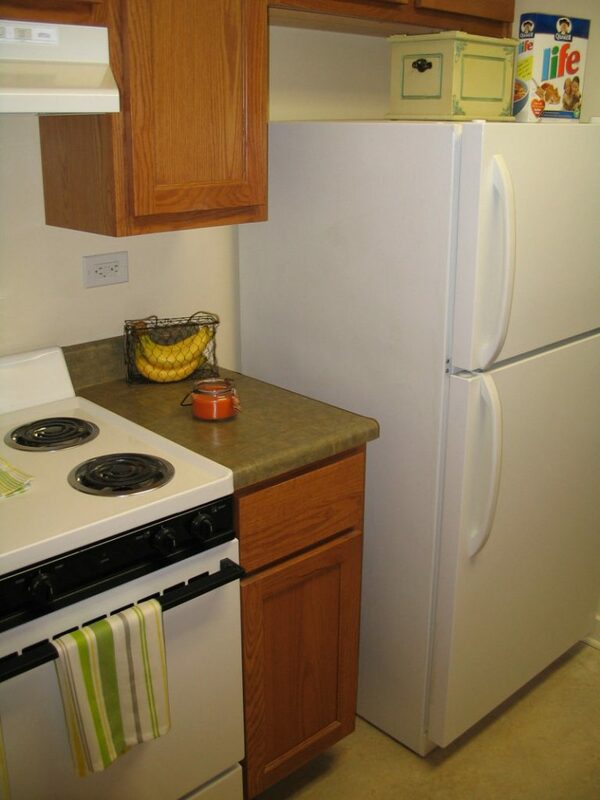 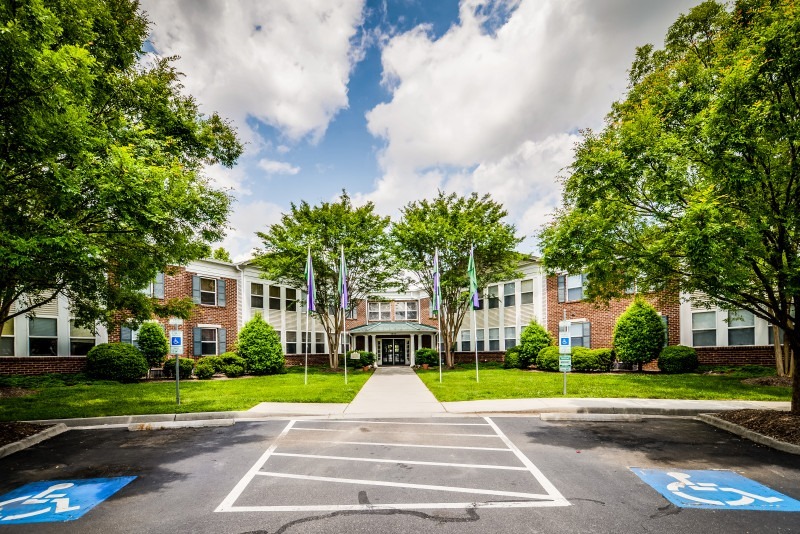 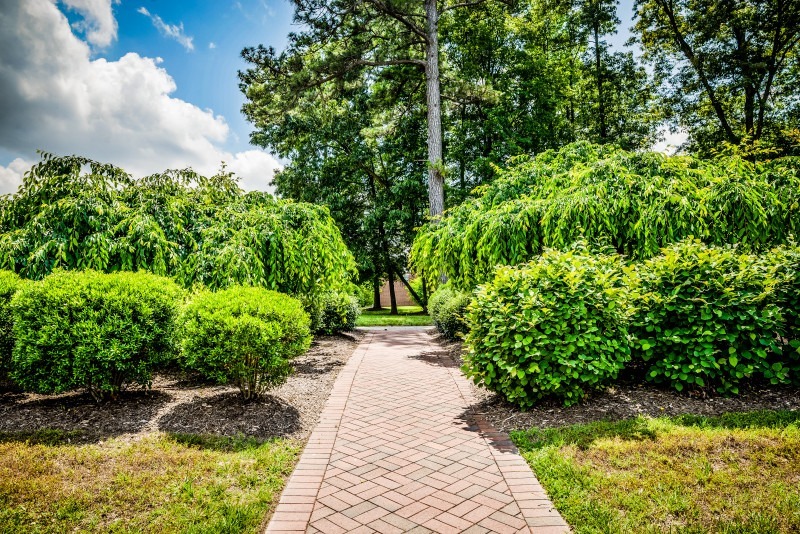 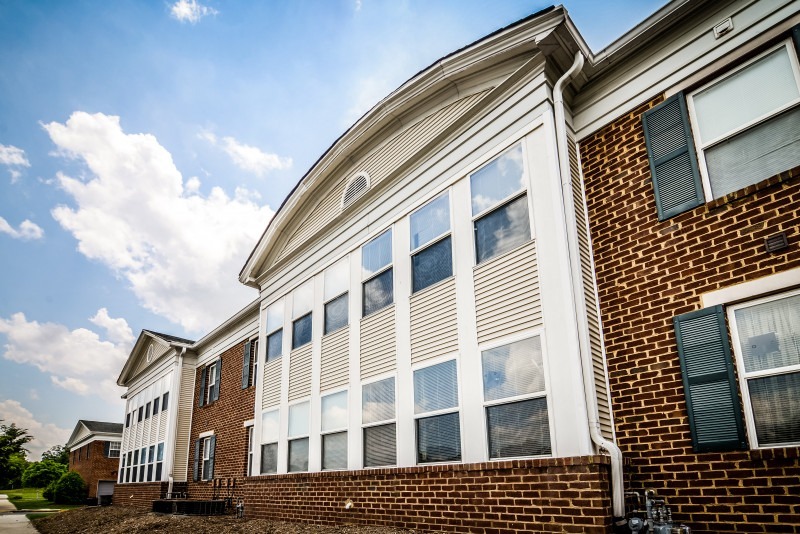 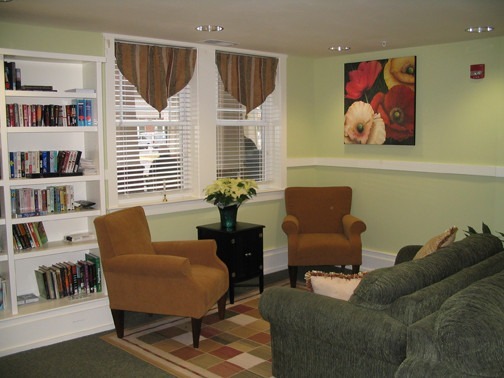 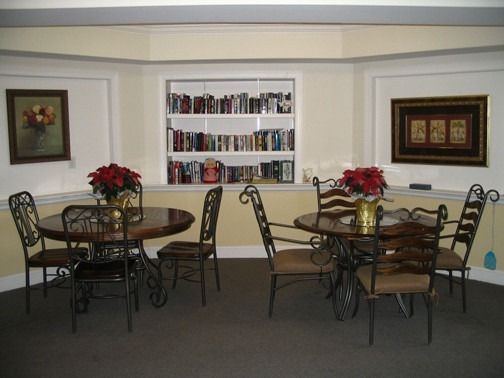 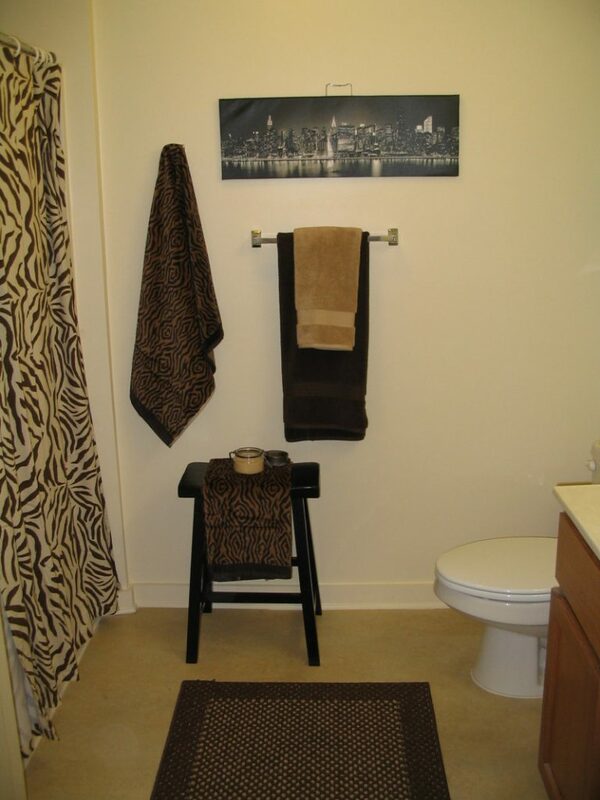 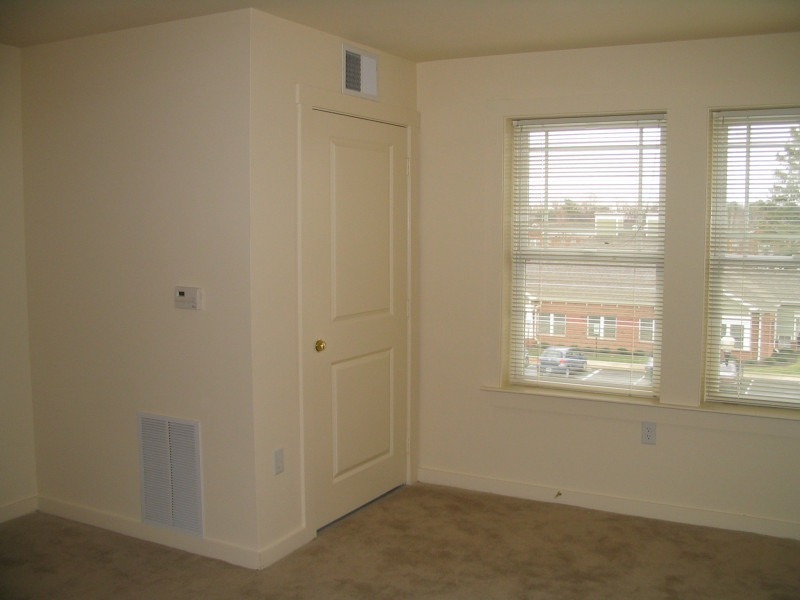 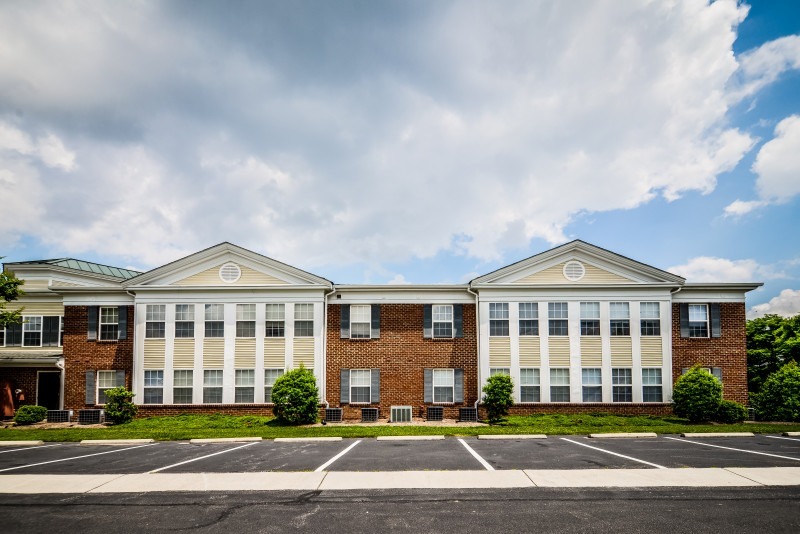 Located in North Chesterfield, Market Square offers a variety of one- and two-bedroom apartments. 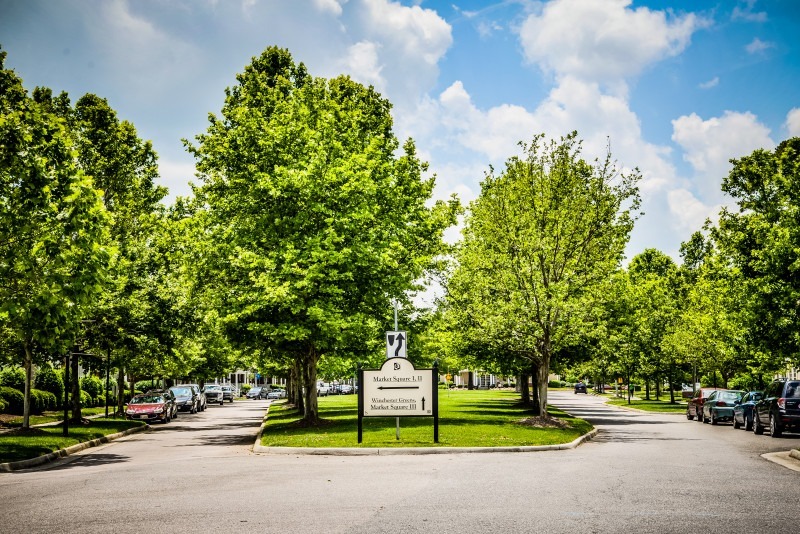 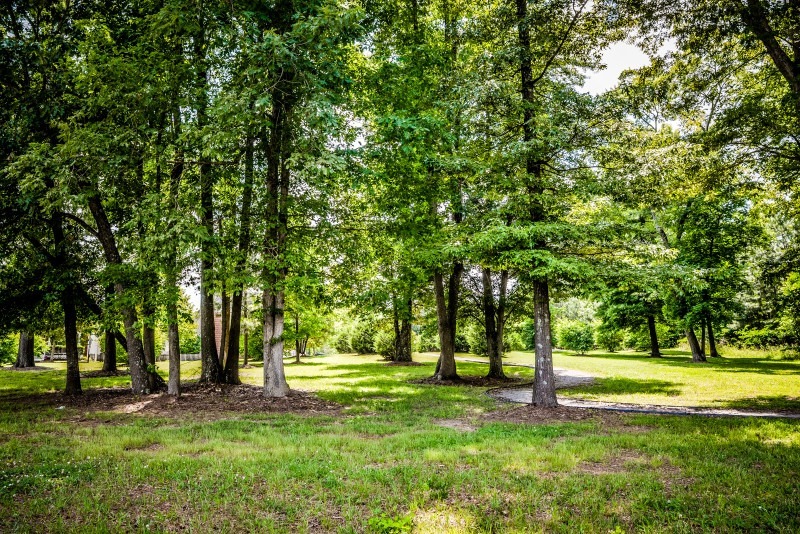 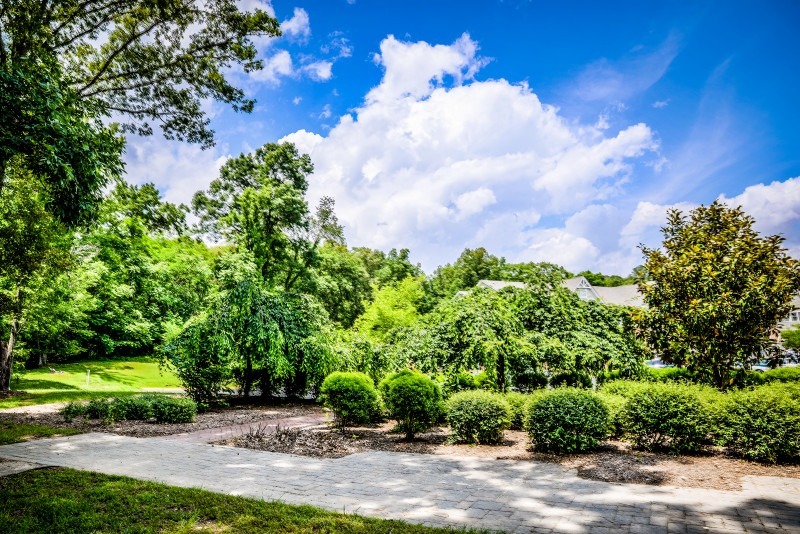 Located on the Winchester Greens campus, this 55 and up community provides attractive, convenient, affordable homes with many amenities, including community rooms and lounges with fireplaces, on-site laundry, off-street parking and landscaped courtyards. 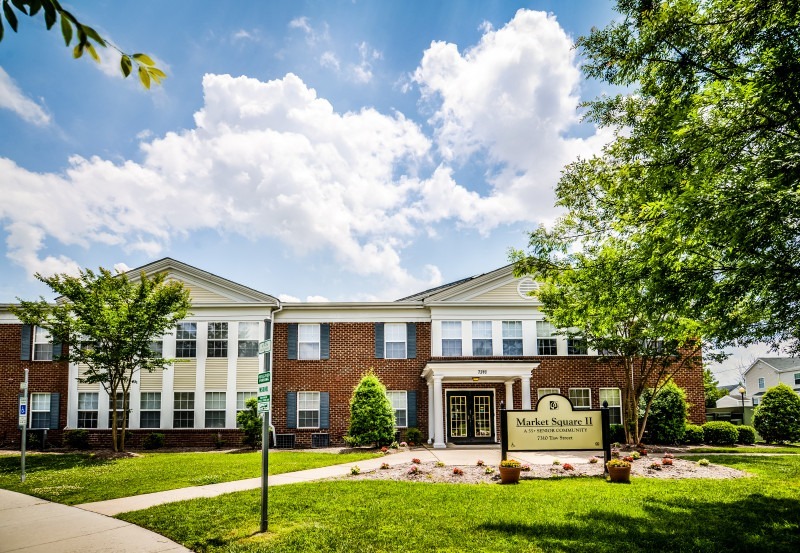 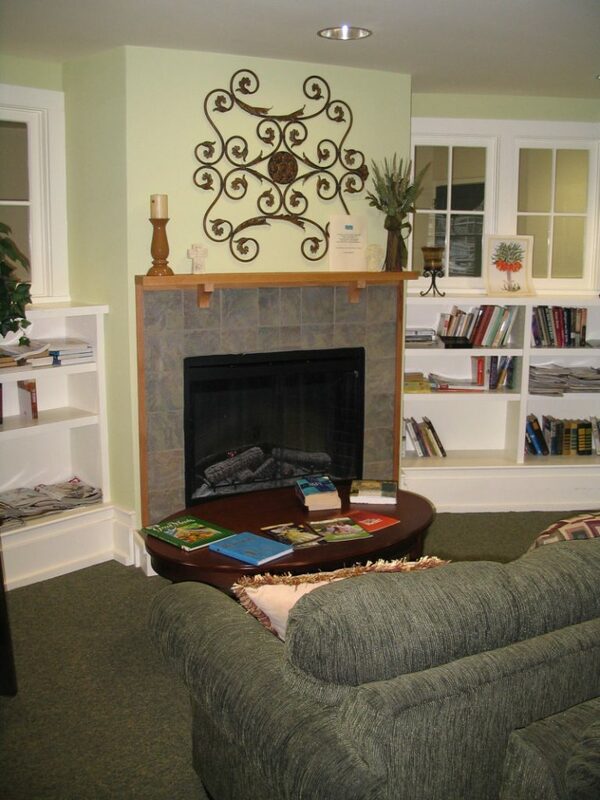 Our residents also enjoy conveniences including The Bermuda Health Center, banks, and restaurants located next to our community. 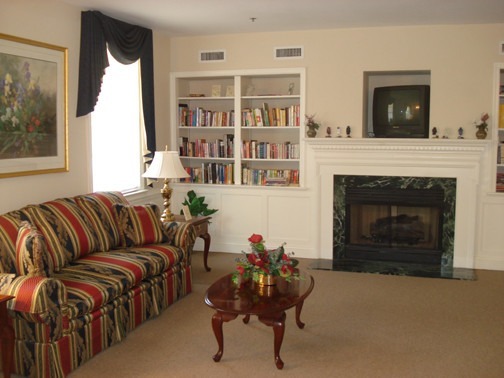 We are also a short drive from grocery stores and entertainment.